MANY on ice and off ice photo's taken by myself and friends!!! 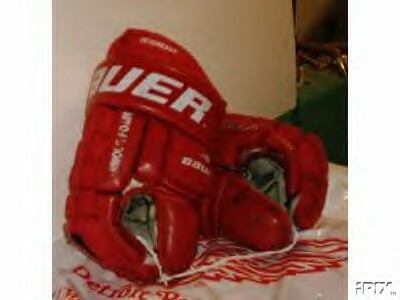 my new game used Devereaux gloves!!! !